We will be dancing on Friday, 29 March 2019 @ 73 Van der Stel Street, Oakdale, Bellville. 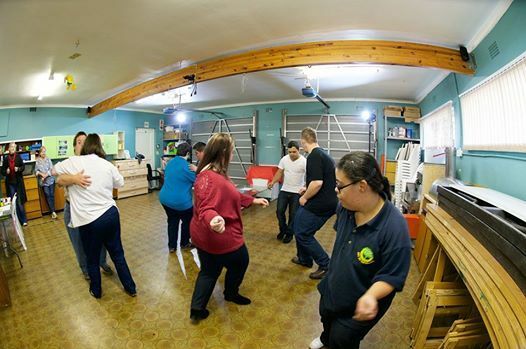 We arrange a dance once a month and about 40 young adults with intellectual disabilities attend. This is also a good opportunity for the parents to get together. Costs are R15 per person. Phone Tineke at 021 919 8533 if you would like to join us.